Hotel Naturwald Furano is directly attached to the ski slopes, and is great for travelers who want to ski from dusk till dawn. The floors of the hotel each have a different concept, with many levels from standard rooms to high-class rooms with dining included. 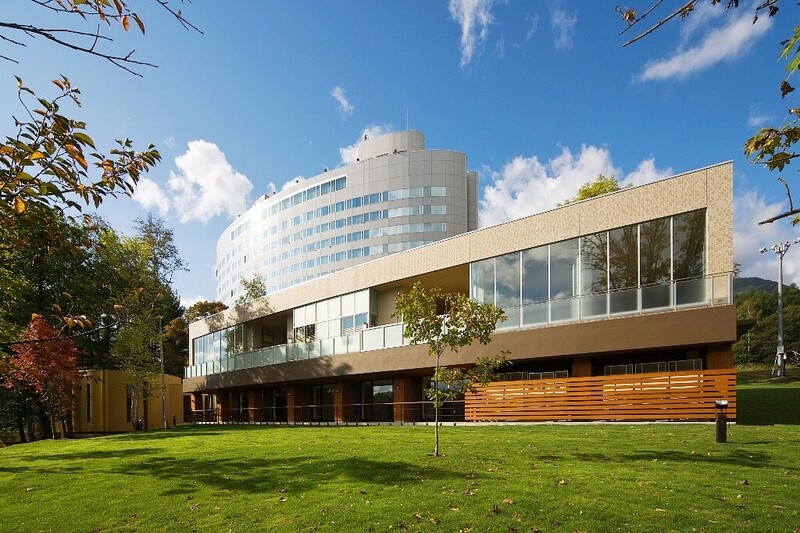 The hotel has a “Welcome Baby Accommodation” Authorization; it offers free paper diapers and has an extensive kids’ lunch menu so that young children can have a good experience as well as adults. 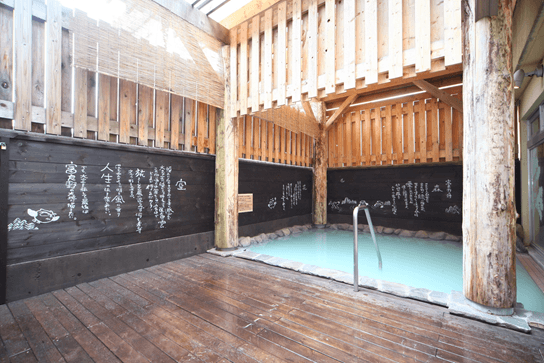 After spending a whole day skiing, why not try refreshing yourself in the hotel’s “Koumeiseki Onsen” Jacuzzi bath and seasonal baths? under the approval of MIKI HOUSE child rearing general research. *MIKI HOUSE give this qualification to the Hotel, the Japanese inn and the Hot Spring Hotel Facilities which meet its needs. 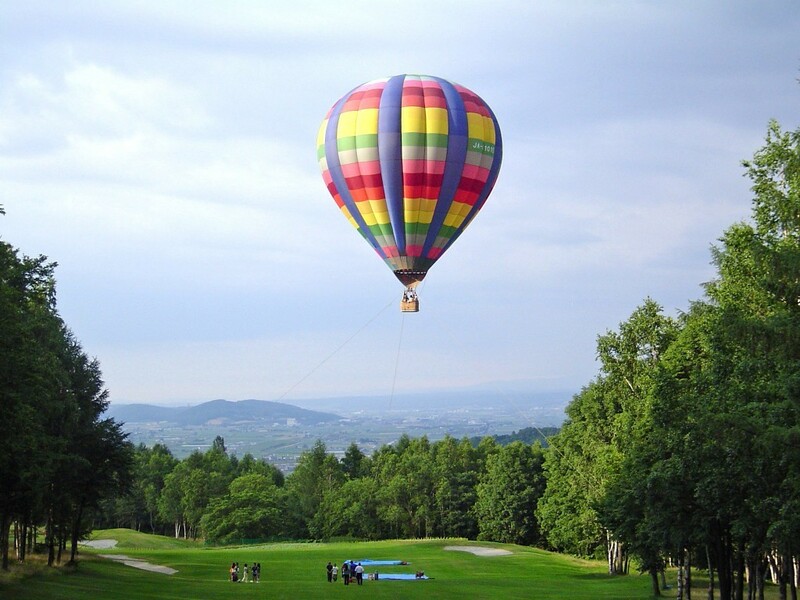 New Furano Prince Hotel is a hotel with a large plot of land where you can ski, golf and even try hot-air ballooning. 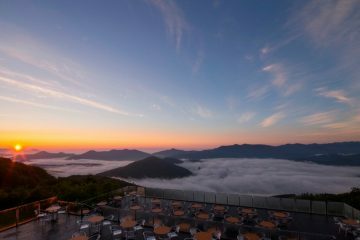 There is a rope-way a short walk from the hotel where you can go up into the sea of clouds. 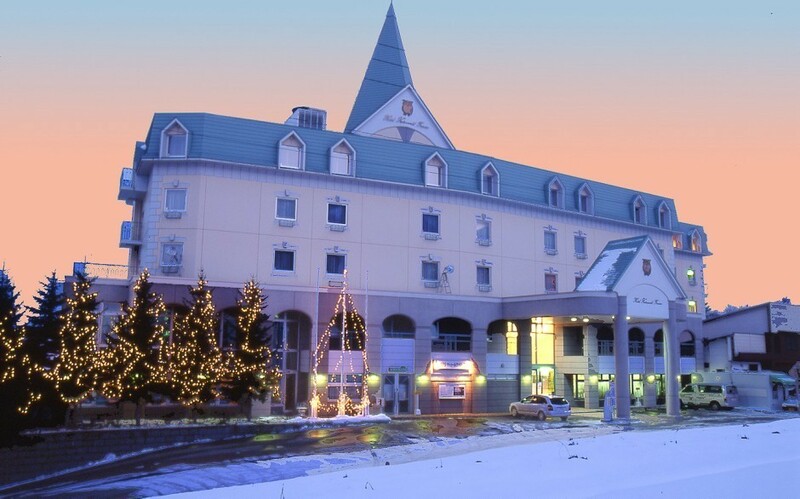 This hotel is recommended for those who like to try new activities year-round. 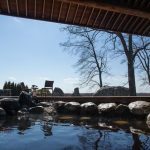 Aside from the full range of different activities, there is a cafe and a garden that have been used in Japanese dramas. 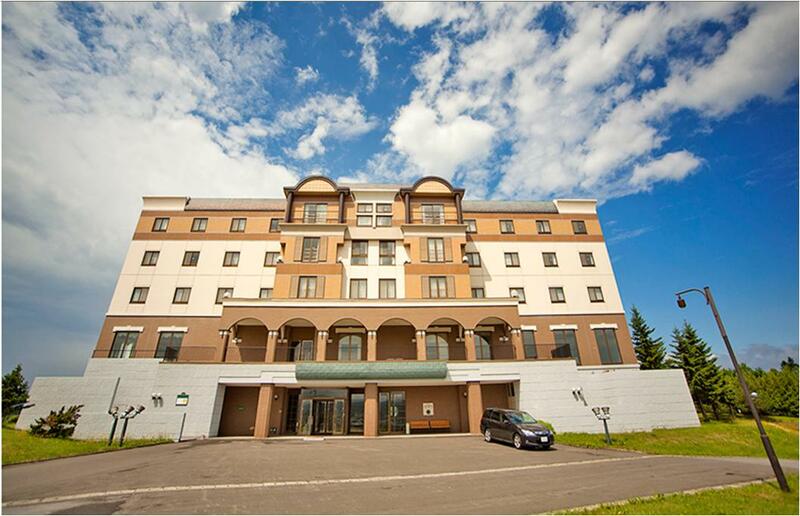 Furano Hotel has a very large property; with only 25 rooms, the hotel owns over 115,000 square meters (11.6 hectares) of land. Middle school students (Under 15 years old) and younger people cannot stay there, so it is recommended for couples, or as a getaway for just a husband and wife. Also, a garden is maintained in front of the 25 guest rooms with the aim of creating harmony with the seasons for the guests. The first flower to be in season is lavender. 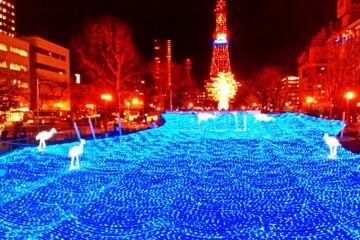 In the winter, a candle night is hosted, where guests can have a whimsical time. Hotel Bill Hills is a Swedish-like hotel that features sprawling lavender fields rolling over small hills. The view from the guest rooms is all lavender. It is difficult to get a reservation during lavender season, which is from the beginning of July until the beginning of August, so it is necessary to reserve about 3 months in advance. Also, pets are allowed in the hotel—a rarity among hotels in Furano. Barrier-free rooms are also available. 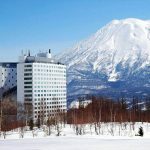 The part of this hotel’s name, ORIKA, means “Uphill” in the Ainu language. 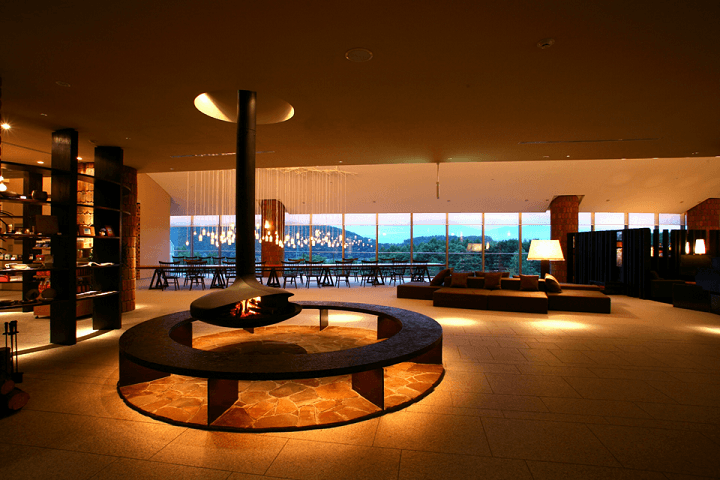 The hotel is in a location where guests can look out at the Tokachi mountain range. 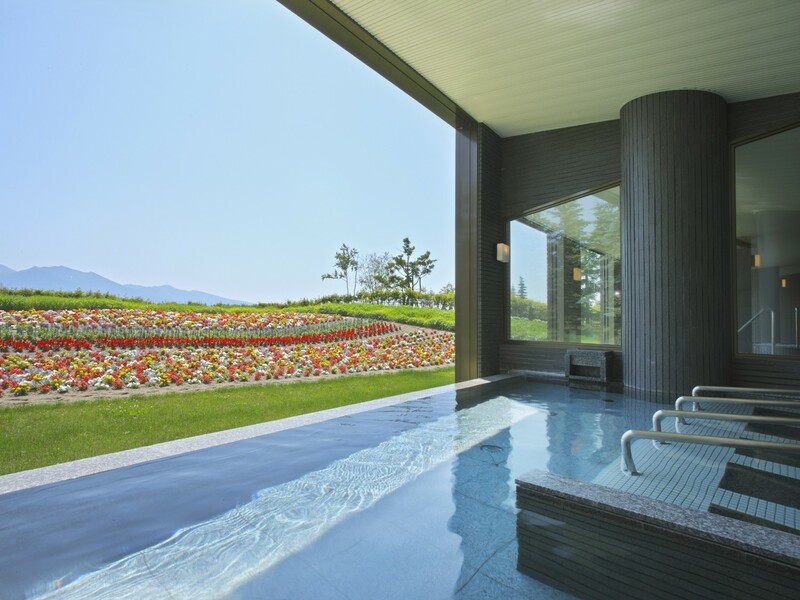 It is recommended to look out at the scenery while having a relaxing time in the guest rooms. *The Ainu people are indigenous to Hokkaido. 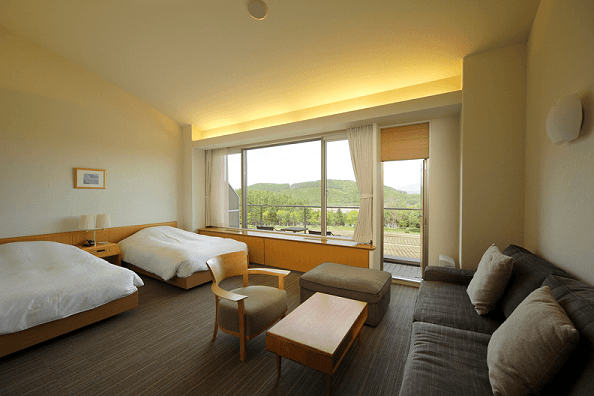 The guest rooms have large windowed walls that are perfect for looking out at the Tokachi mountain range. The simple interior of the rooms accents the incredible beauty of the view. Also, since it is in a great location for clear views, it is a great place for those who want to take a picturesque photo. 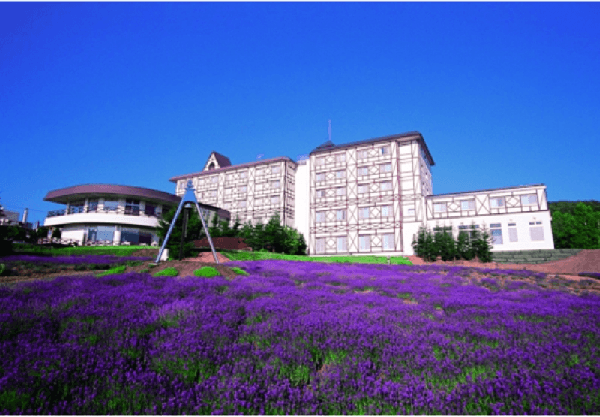 The most popular period for Furano Resort ORIKA is during lavender season in July. 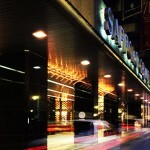 It is difficult to get a reservation during this time, so it is best to reserve ahead of time. *this hotel is closed for the winter, from November until April. 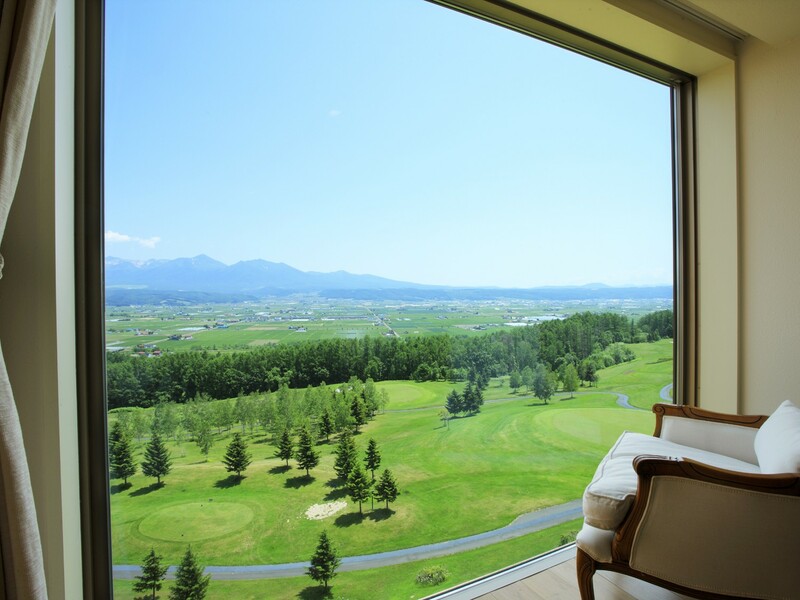 Every guest room at the Furano Hops Hotel has a view of Mt. 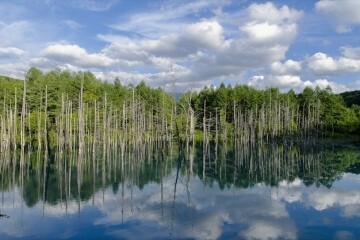 Tokachi. 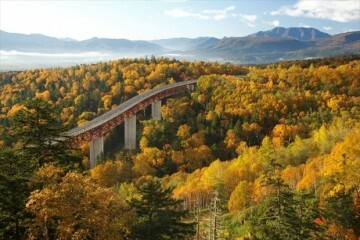 The hotel is located just a 5 minute drive from Kami-Furano Station. The eastern side of the guest rooms has especially great scenery throughout the four seasons. There are no shops around the hotel, just small rolling hills. It is recommended for guests who want to get away from the hustle and bustle of daily life. 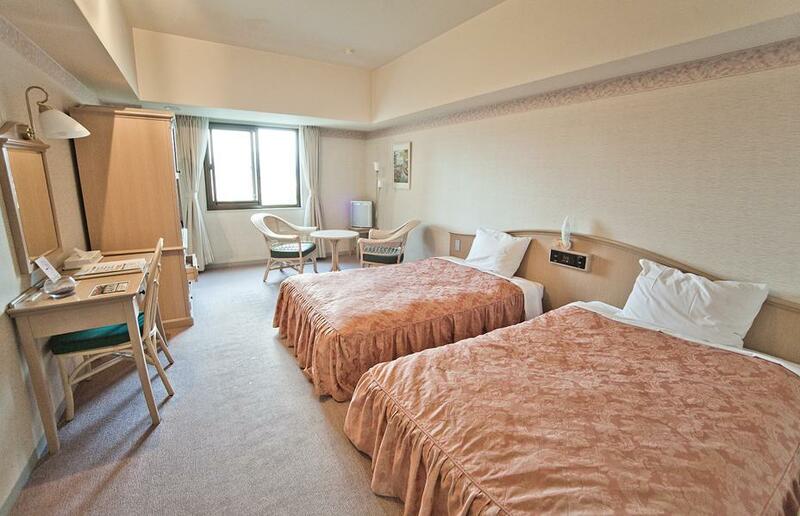 Also, guests with children will be happy to know that the beds are wide enough to sleep alongside each other. Recommended term of Reservation: March if you want to stay during summer season. 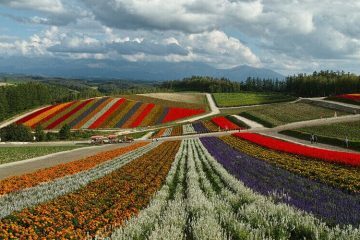 This has been an outline for 6 recommended hotels in Furano for travelers with different activities in mind. 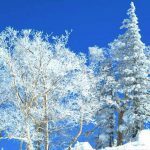 You can use this information to plan the best trip to Furano that meets your schedule and goals!